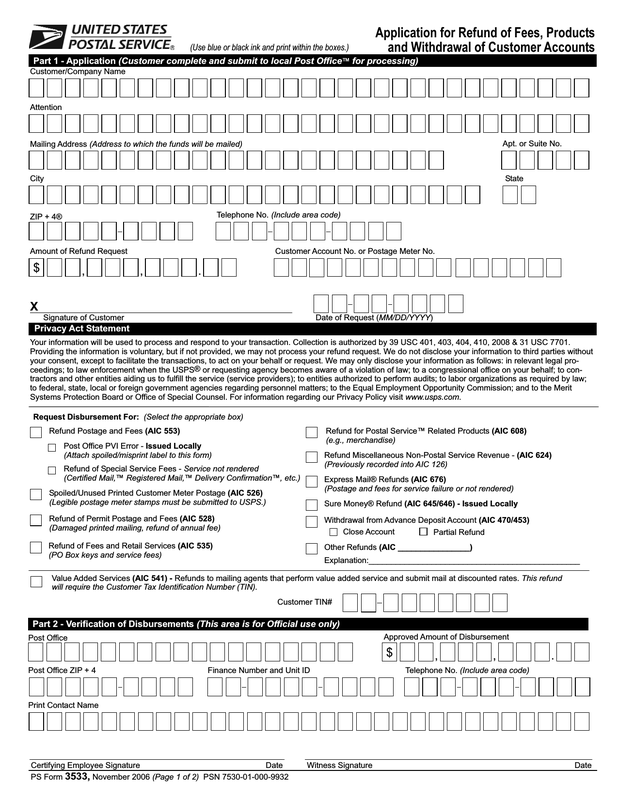 Download PS Form 3533, also known as USPS Refund of Postage, Fees, and Services Form. This form is used to acquire a refund on spoiled postage, services paid for services not rendered and/or any fees that need to be refunded for returned postage hardware, permit postage or anything that requires refund from the USPS. 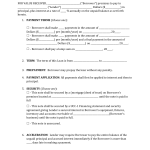 Complete this form and mail it along with AIC 280 supporting documents for a refund. 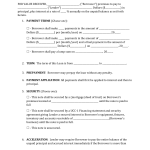 Step 7 – Part 6 – Accounting Service Center must verify all information provided prior to disbursing funds.